As a way to pursue driving violations, Lakewood uses a points scheme. If you get a DUI, this will add 2 points against your driver’s license. These points can lead to your license suspension. Also, a DUI leads to a license suspension as a punishment on its own. However, there are ways to remove some points from your license and fight a DUI suspension. 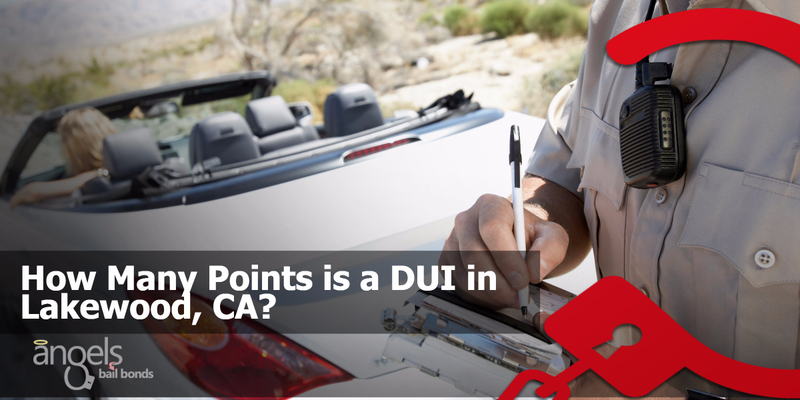 That means it is important to acknowledge both the point scheme and the DUI criminal penalties. The point system is intended to follow the dangerous drivers and remove them from the roads. It sets a point value for different types of moving violations. If they add up to too many points too fast, the DMV will immediately suspend your driver’s license. That means it is illegal for you to drive until you get your license reinstated. Hitting any of these thresholds is sufficient to lose your license. So if you get 4 points in a single year, it does not matter how clean your history was before—the DMV revokes your license. Speeding over the limit (on its own) is worth 1 point. Most other traffic violations, such as running a stop sign, are worth 1 point. Accidents are worth 1 point if they are your fault. If you are in an accident that someone else caused, or a minor accident, you will not get any points at all. Wet reckless means a reckless driving charge related to drinking. It may be given out as a deal if you have a good Los Angeles DUI lawyer fighting for you. The sentences for “wet reckless” are way less than those for DUI, but in regards to license points, it will cost double. Administrative Suspension. It is done automatically by the DMV at the moment you are charged with DUI. You can stop it, but only if you act quickly. You must request a DMV hearing within ten days of the arrest. It is best to have a DUI lawyer representing you at the hearing. License Suspension. All DUI’s come with some level of license suspension as part of the penalty, but the exact length of the suspension differs. 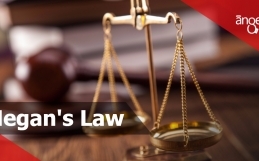 You may be able to reduce it by accepting treatment or simply by having a good lawyer represent you. Restricted License. You may be able to solicit limited driving rights for part of your suspension period. It allows you to drive to work. Again, it is best to have a good DUI lawyer represent you if you want to minimize the driving rights taken away. All of these punishments are separate from the point system. That means that you could risk suspension from the DMV, from the judge, and from the points. All the punishments will be added together one after another. Therefore it is essential to keep your points down. Bail Bond Resources for you. The Lakewood (California) DMV allows you to eliminate some types of points by going to traffic school. The class you take is centered on defensive driving and is designed to help you minimize the risk of future accidents or violations. It can be accomplished online or at a classroom. Traffic School will not remove the 2 points you obtained from a DUI. 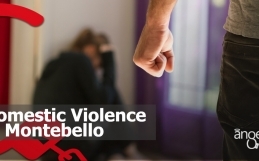 However, it can eliminate points from other infractions, like speeding or an accident. If this brings down your total, you may evade the suspension. You can find a list of Lakewood, CA traffic schools on the DMV’s information lookup. Remember that even if you keep your points below the limit, you will still encounter the criminal DUI penalties—including license suspension. 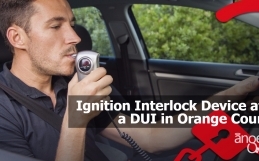 Your best option is to fight your DUI charge as actively as possible. The best action to fight a DUI is having a qualified DUI lawyer represent you. Your lawyer can take care of your DMV hearing, guide you on keeping your license, and work to win your case. They may be able to object to the proof against you, like breath tests or the statement of police. In some instances, they can make the charges drop or downgrade, so you do not face a DUI at all.